Think you know everything about schools and education? Think again! This humorous look at the business of learning will challenge your conceptions about teaching and the educational system in the United States. It cracks open topics often ignored by institutions and critics, exposes the industry’s hard political and financial realities, and encourages readers to think realistically about it all. For teachers, students, and parents alike, Farber’s postulates seek to stimulate discussion about what can and cannot be expected from schools—and how to thrive in today’s mad world of academia. 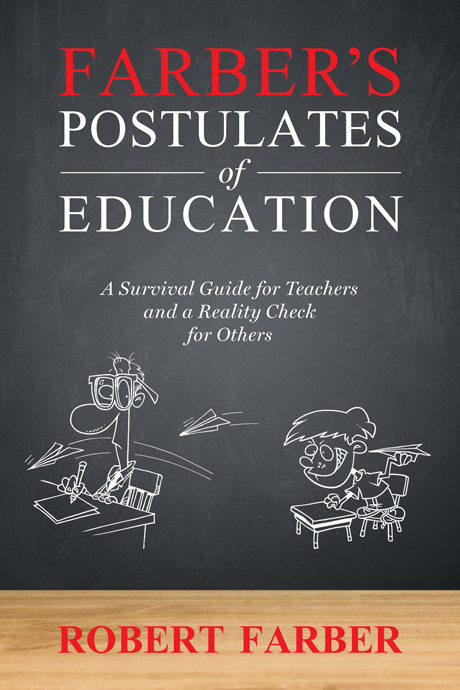 It is a guide to the pitfalls that teachers face, an insight into students’ behavior, and a refreshingly unconventional approach to understanding and enjoying life’s most rewarding profession. Burned-out educator? Bored student? Frustrated parent? Or just thinking about becoming a teacher? Let Farber guide you. 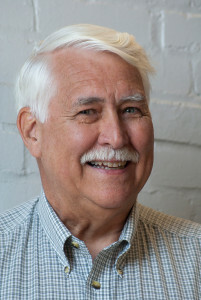 Robert Farber earned his undergraduate degree from Grove City College and his graduate degree from Temple University in Science and Education. He has spent more than forty-five years as a classroom teacher in some of the toughest schools in Philadelphia, as well as top-rated public and private schools, teaching all levels of students from middle school through college. During summers he has completed additional coursework and continuing education workshops at the University of Maryland, Penn State University, Central Florida University, Bryn Mawr University, and Princeton University, covering such subjects as Brain & Behavior and Molecular Biology. His summer jobs have ranged from construction to genetics research. Robert has served in many capacities with educational organizations, civic associations, and youth organizations. He is the author of Off The Shelf Chemistry Laboratory Manual. Now retired, Robert and his wife, Janice, enjoy traveling and camping. “Great book … difficult to put down! It is wonderful to see in print an acknowledgment of the problems and joys of teaching in the classroom.” –Charles G.